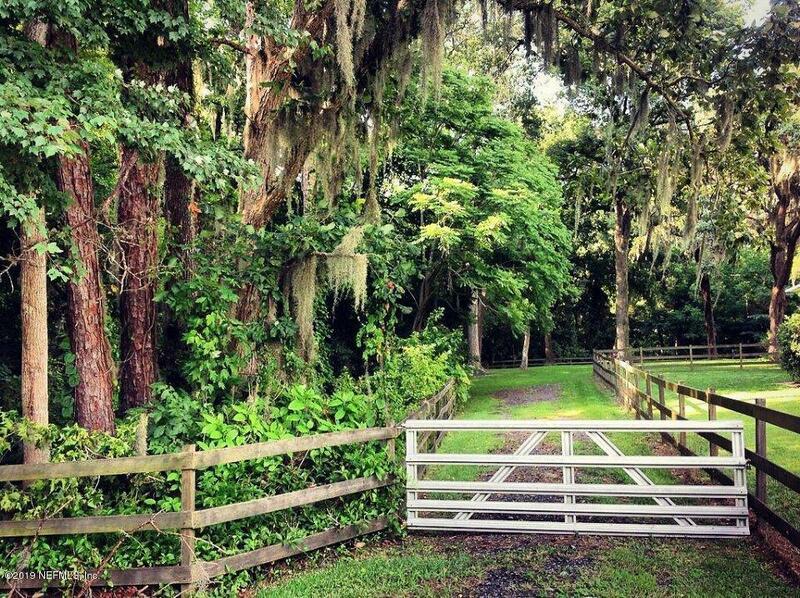 Truly one of the most beautiful pieces of property in Mandarin, if not all of Jacksonville. 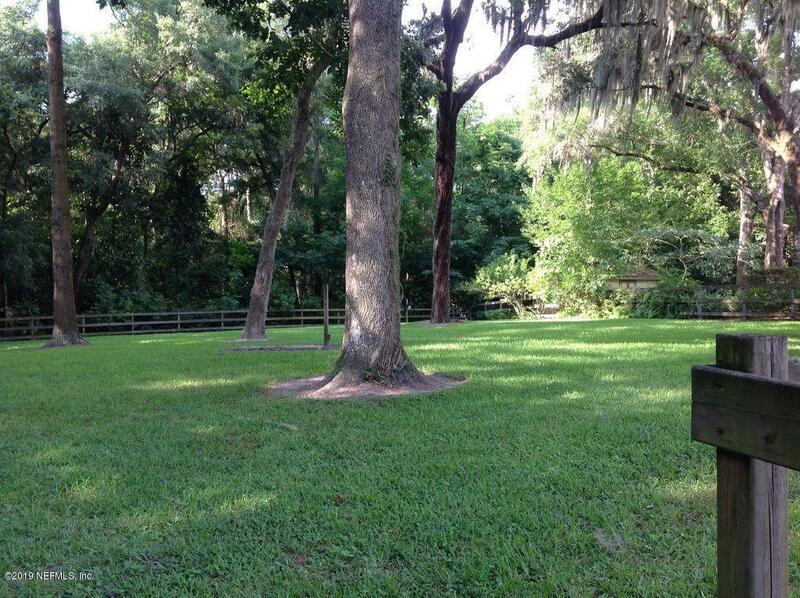 Come discover this tranquil 1.31 acre estate lot ready for your forever home. 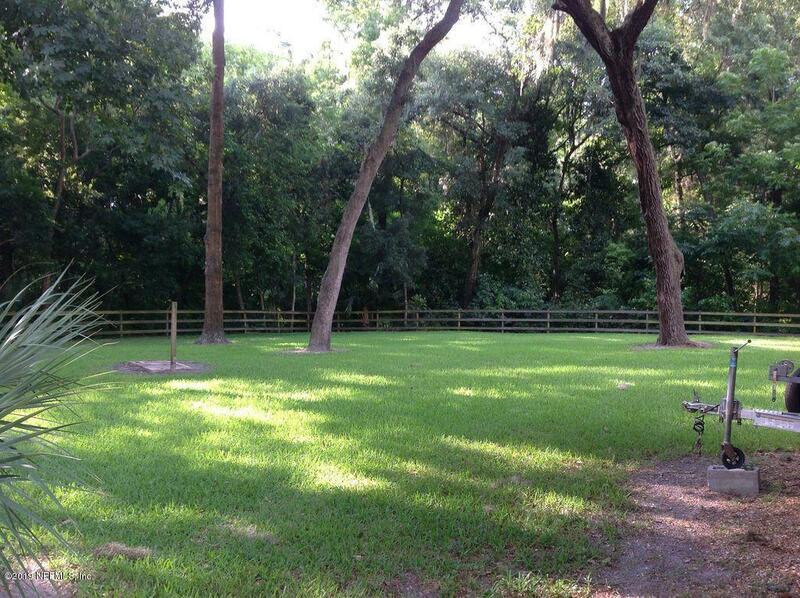 Grandfather oak trees throughout and a meandering creek at the edge of the property. No flood insurance required as cleared, fully fenced portion is uplands. 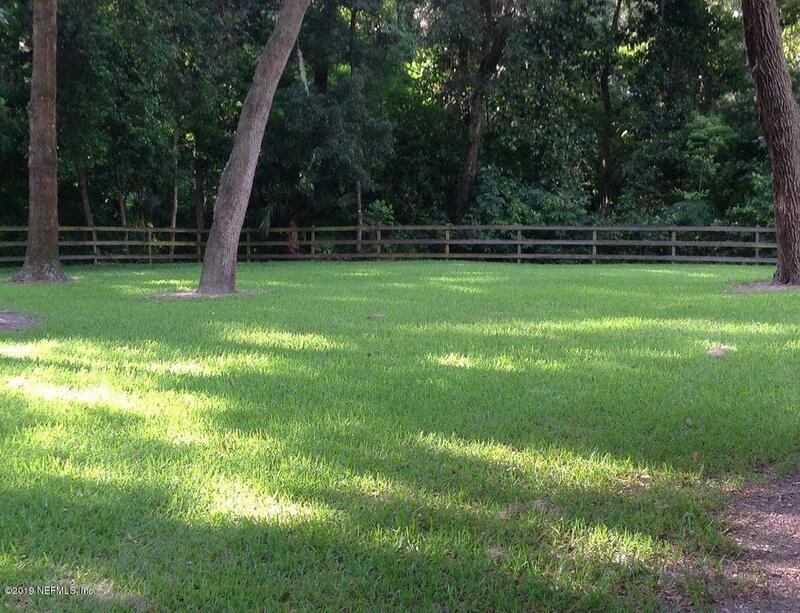 A private oasis in a park-like setting, it includes a gated private driveway. Well and septic required, per city. Bring your builder and build your dream home close to everything but without the HOA fees. Nothing comparable on the market. Acreage shown is from public records.